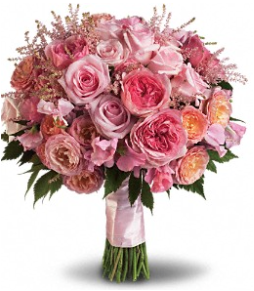 We're proud to offer the finest quality floral arrangements and gifts in Rancho Santa Margarita. We are a full service florist that creates beautiful contemporary and traditional arrangements. All of our products are 100% guaranteed and we offer 100% customer satisfaction. We deliver 6 days a week. Corporate accounts are welcome. Call us for all of your floral gift needs. and from 9:00 a.m. to 4:00 p.m. on Saturday. Easter, Administrative Professionals Week, Mother's Day, Memorial Day, Father's Day, Independence Day and Labor Day.